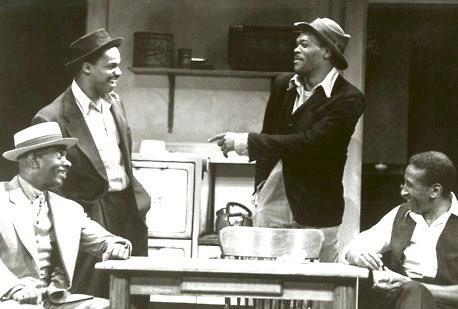 August Wilson is the author of Gem of the Ocean, Joe Turner’s Come and Gone, Ma Rainey’s Black Bottom, The Piano Lesson, Seven Guitars, Fences, Two Trains Running, Jitney, King Hedley II and Radio Golf. These works explore the heritage and experience of African-Americans, decade-by-decade, over the course of the twentieth century. His work has garnered many awards, including Pulitzer Prizes for Fences (1987) and The Piano Lesson (1990), as well as seven New York Drama Critics Circle Awards. 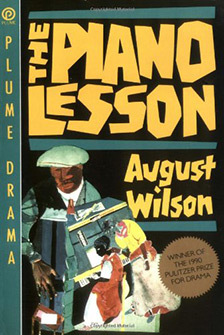 The cast recording of Ma Rainey’s Black Bottom received a 1985 Grammy Award and Wilson received a 1995 Emmy Award for his screenplay adaptation of The Piano Lesson. He has received many fellowships and prizes, including Rockefeller and Guggenheim Fellowships in Playwriting, the Whiting Writers Award and a 2003 Heinz Award. Wilson is an alumnus of New Dramatists, a member of the American Academy of Arts and Sciences and was inducted into the American Academy of Arts and Letters in 1995. 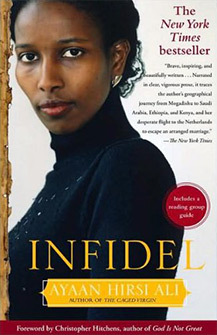 He was awarded a 1999 National Humanities Medal by the President of the United States. Born and raised in the Hill District of Pittsburgh, Wilson currently resides in Seattle.